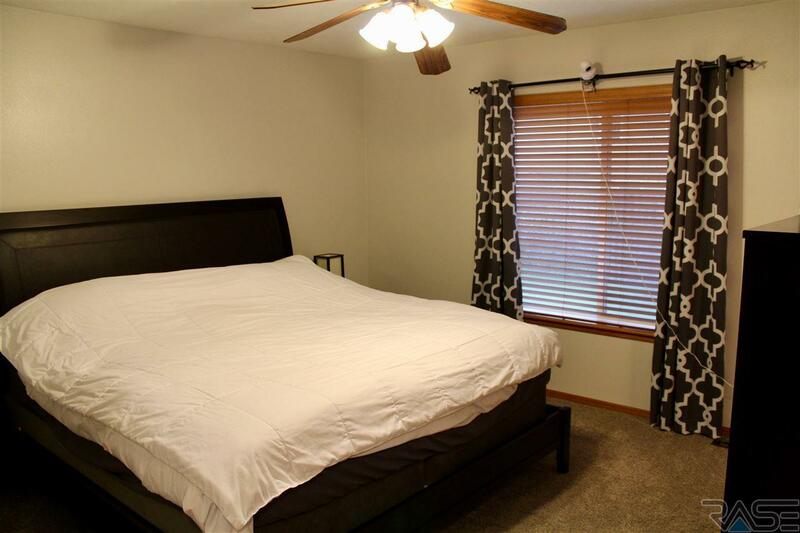 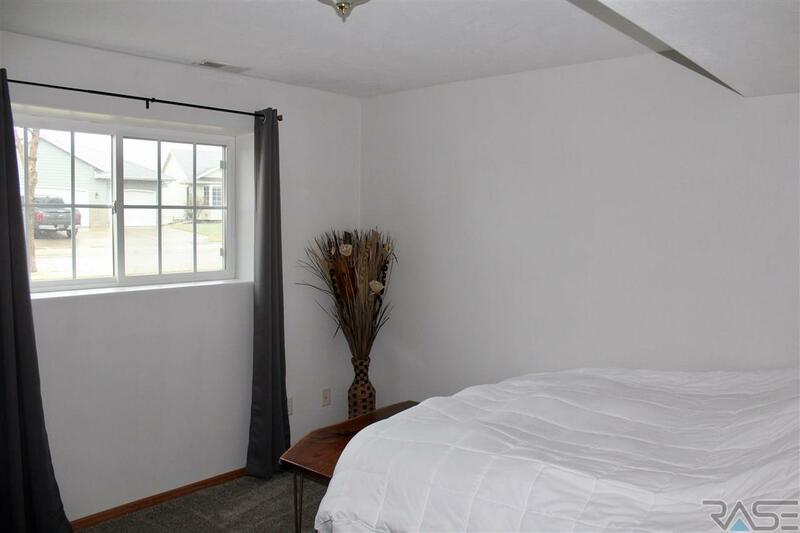 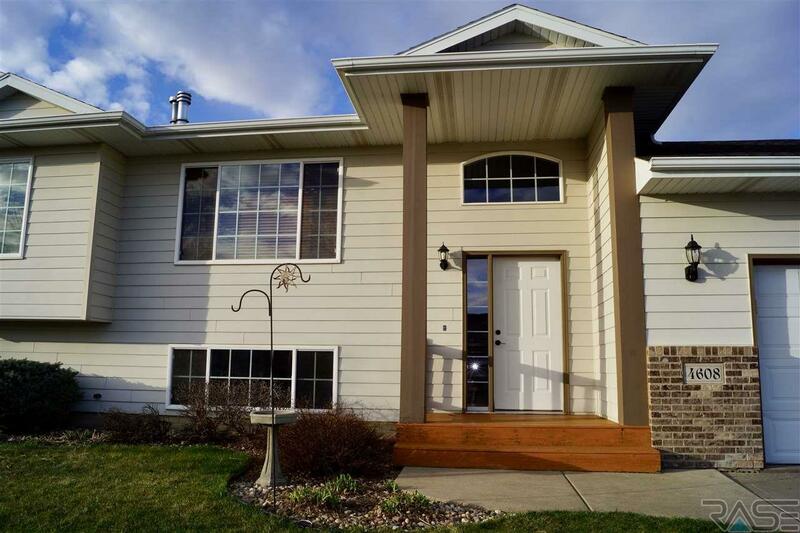 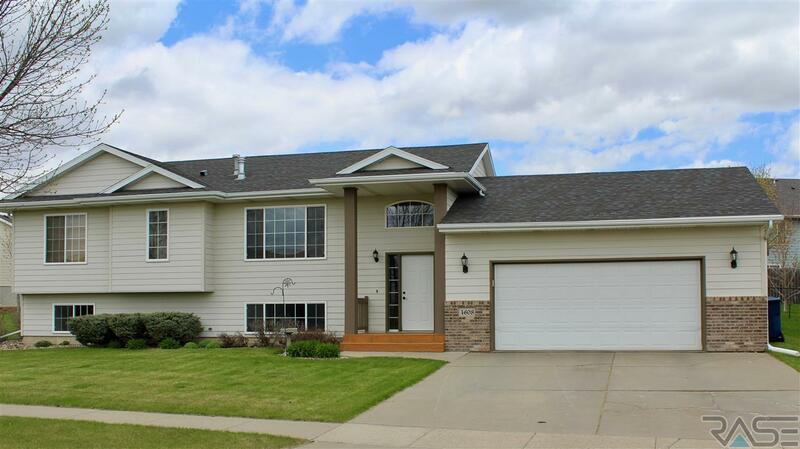 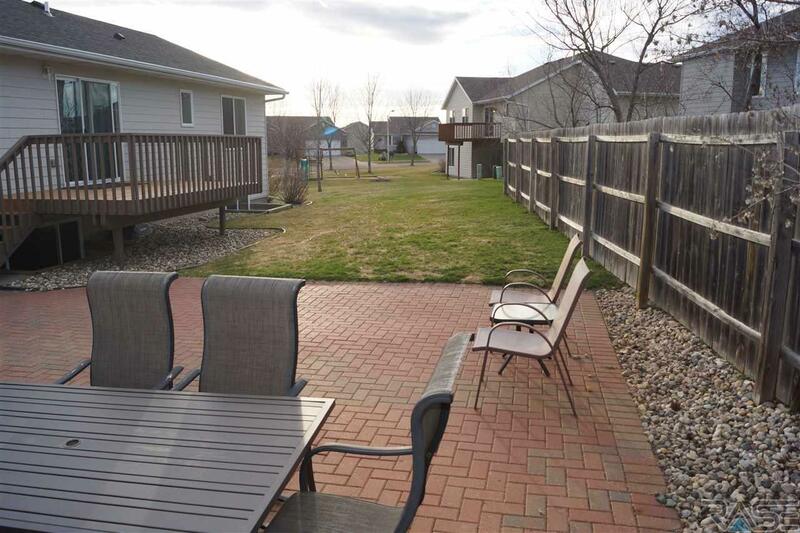 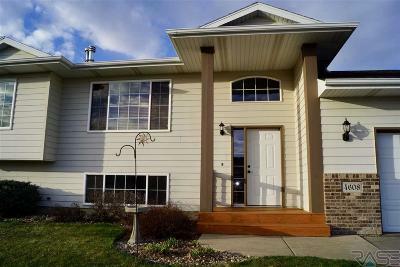 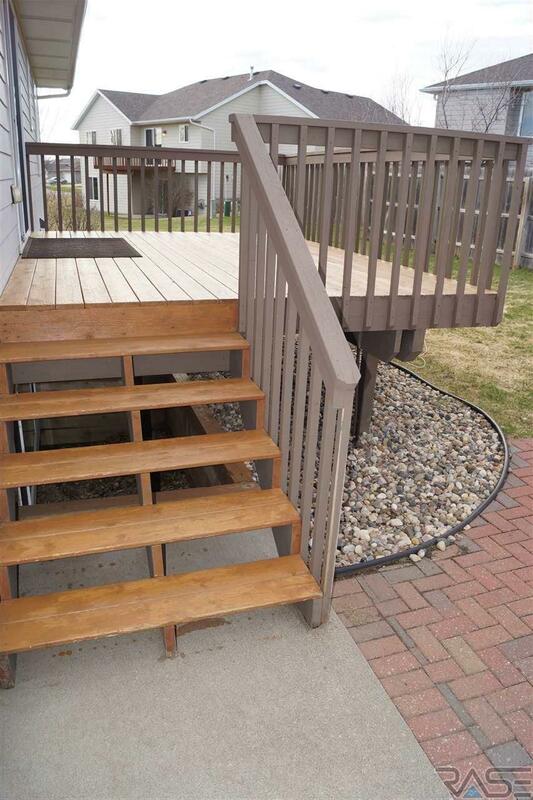 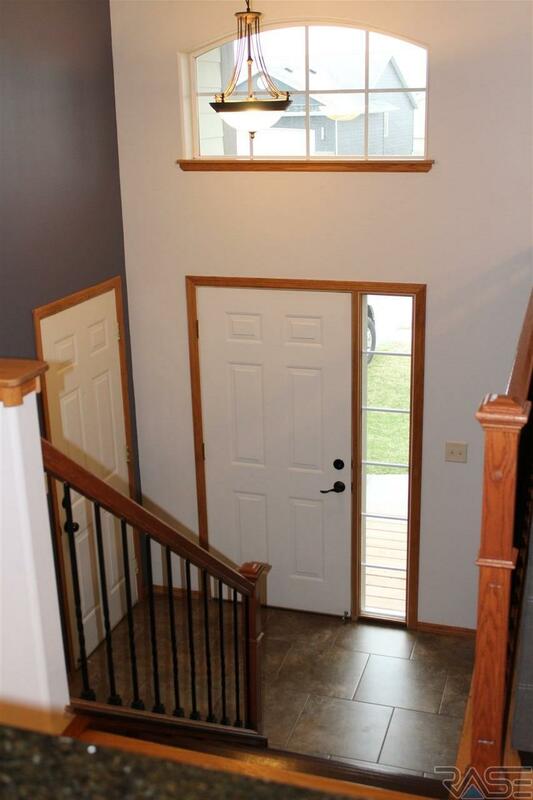 Here is your opportunity to own a well built, well maintained home in Southwest Sioux Falls. 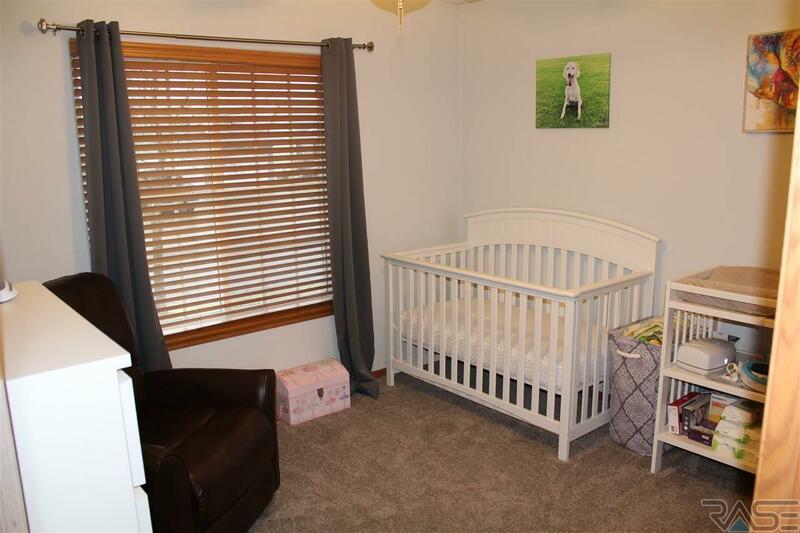 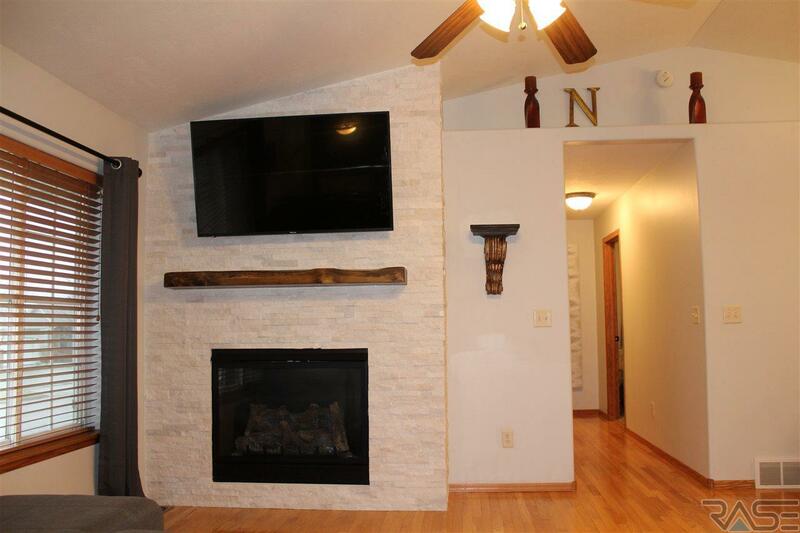 You'll find beautiful hardwood floors throughout the main floor, open plan with vaulted ceilings, oversized windows, and a newer gas fireplace surrounded by beautiful marble stone. 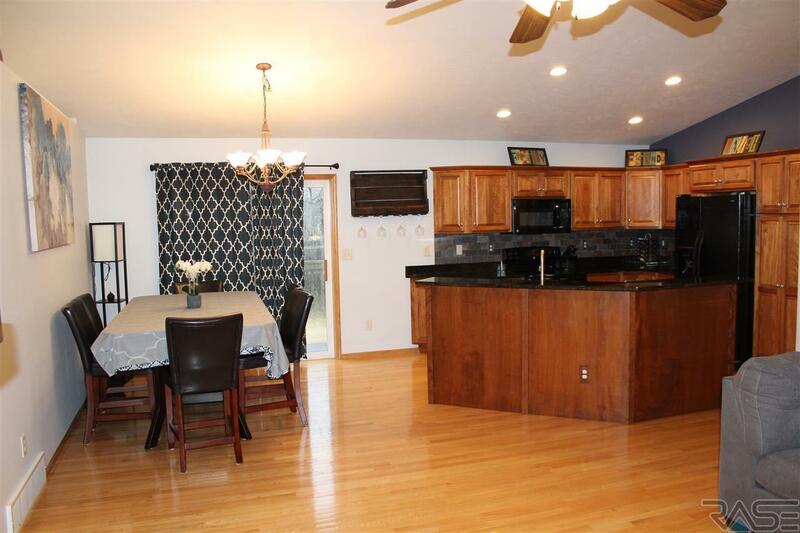 4 bedrooms, 3 baths and 2,220 sq ft finished. Kitchen is equipped with birch cabinetry, granite countertops with a snack bar island, and an eating area with a glass slider to deck. 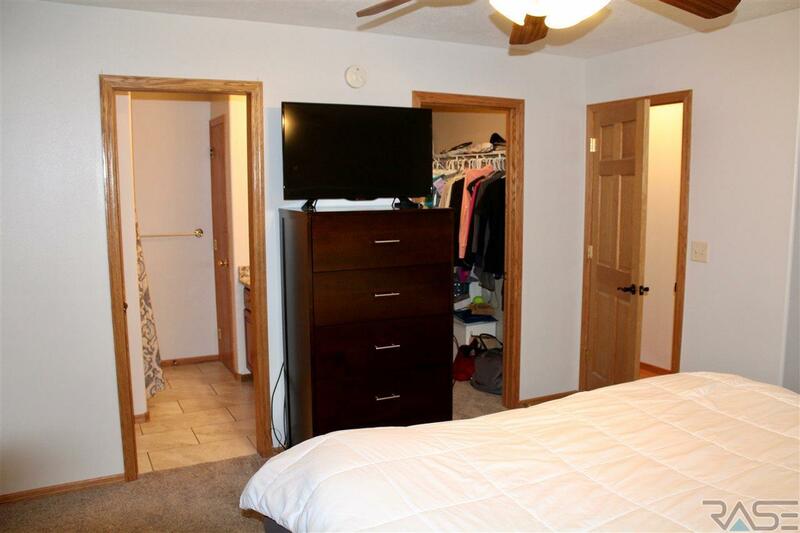 Master suite offers a walk-in closet and private bath. 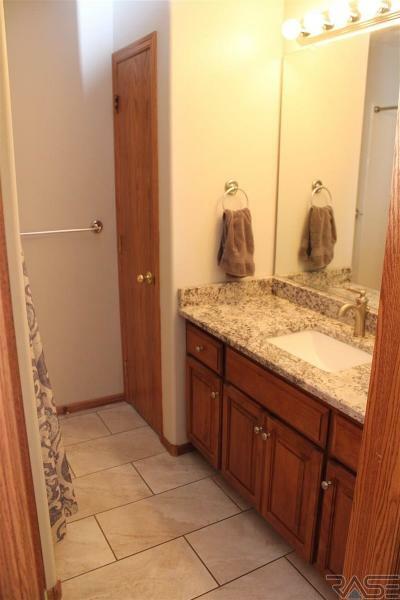 All bathrooms feature granite vanity countertops and ceramic tile on the floors. 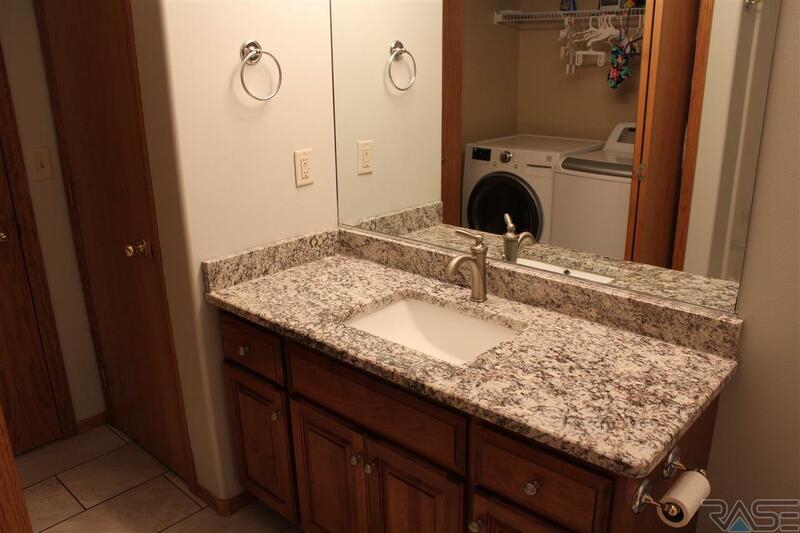 Main floor laundry is a huge bonus. 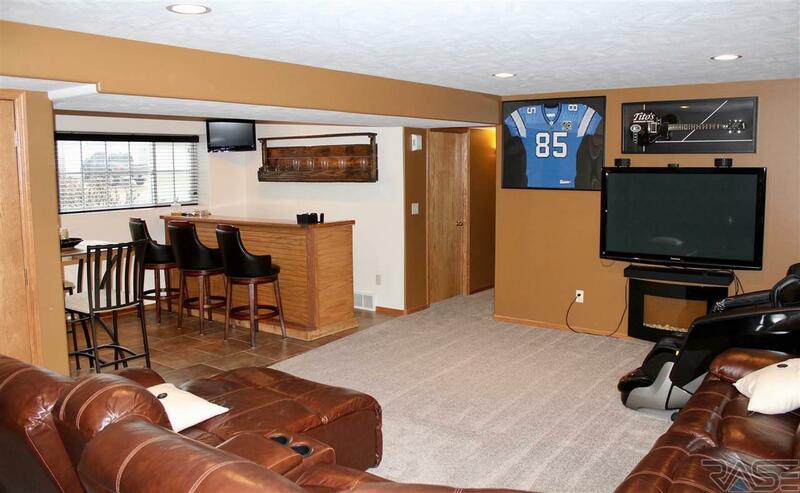 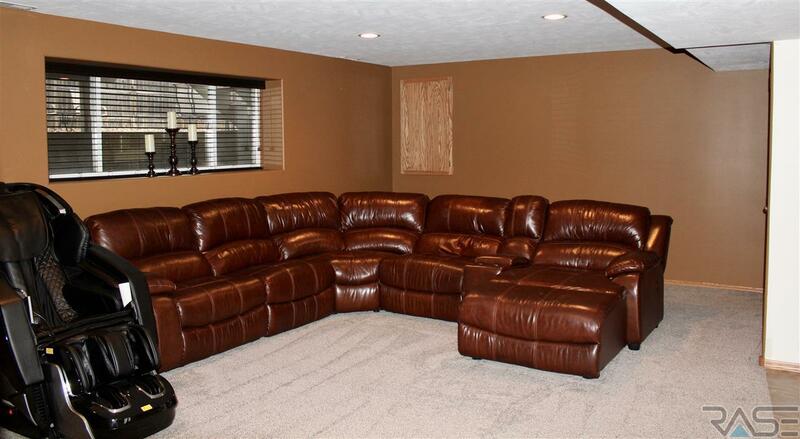 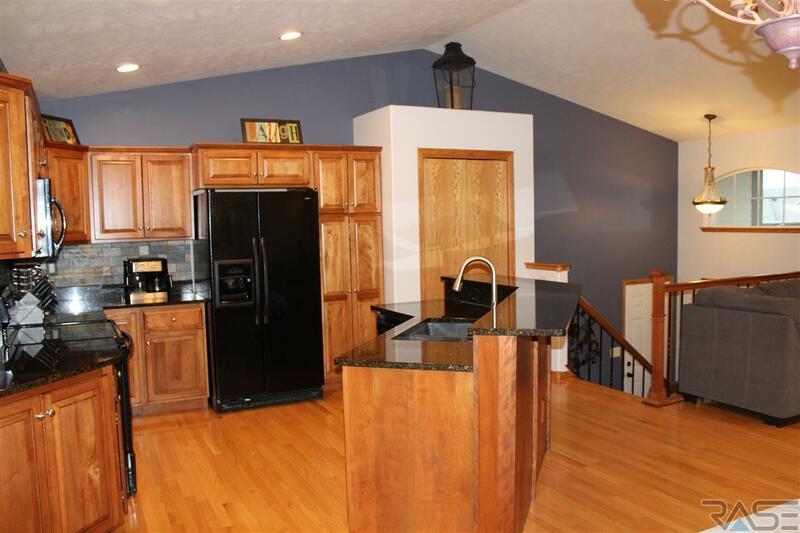 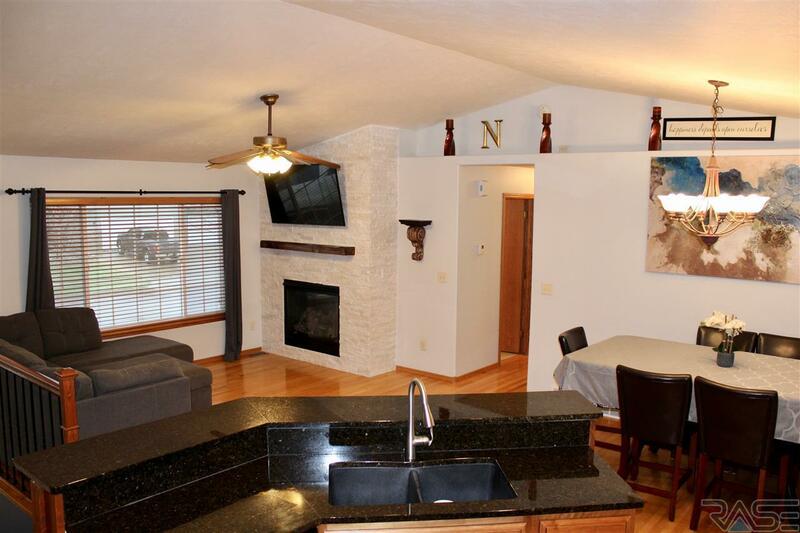 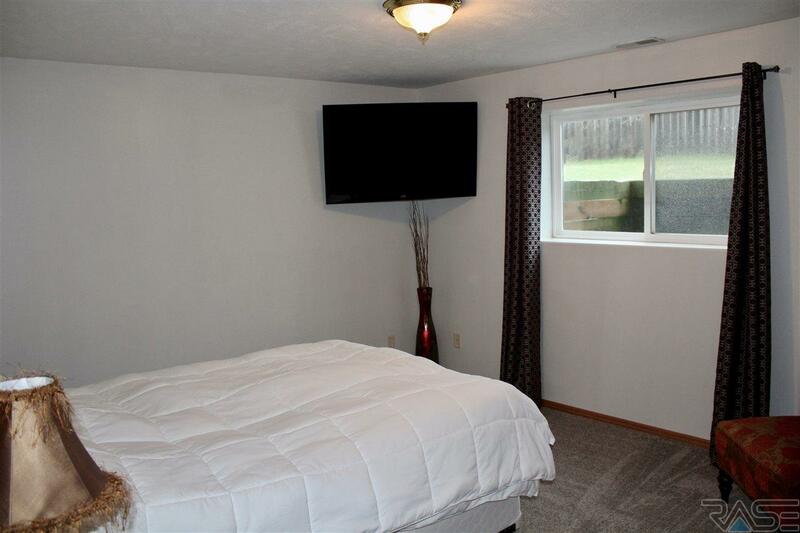 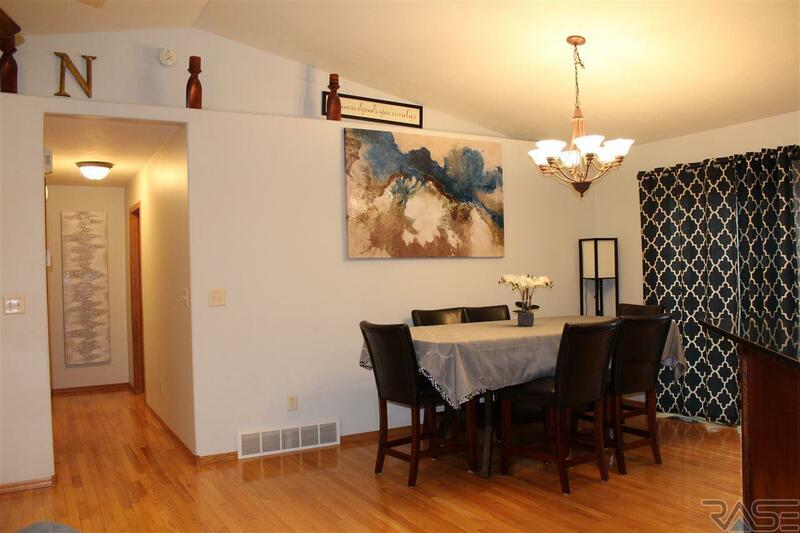 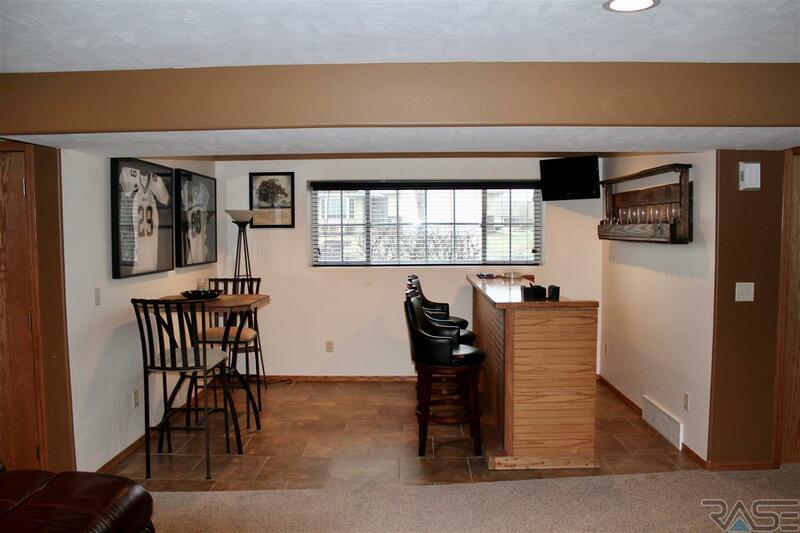 The spacious lower level family room has a tiled area that is great for a wet bar or home office setup. 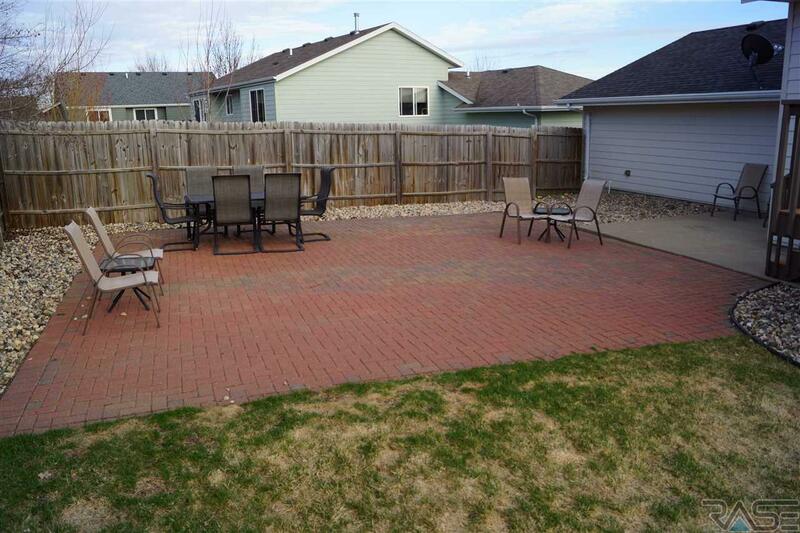 The backyard has a huge paver patio that is perfect for summertime grill outs and get togethers. 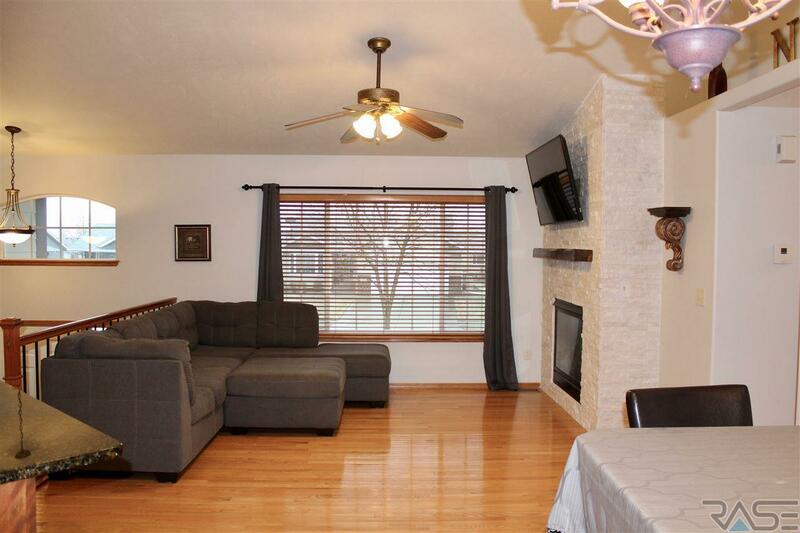 The heated garage will keep your cars warm and toasty during the winter months. 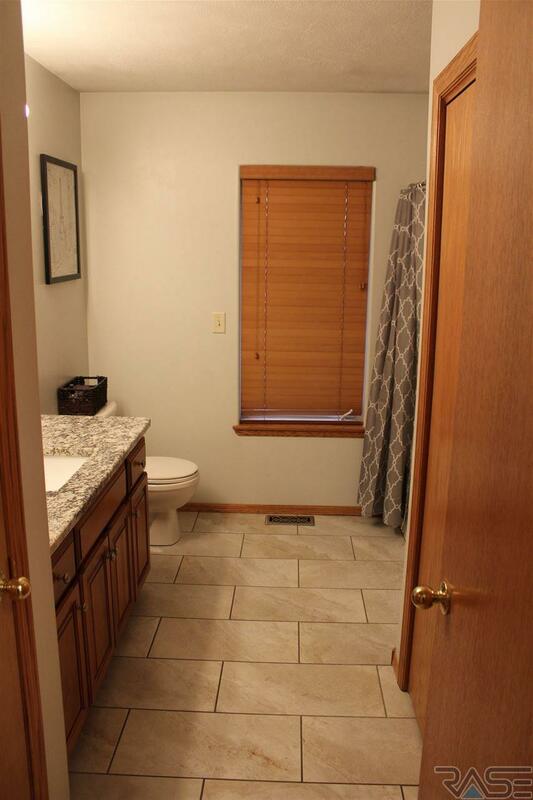 This is truly a cared for home!